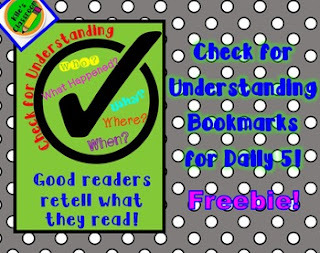 Perfect teaching and reference tool to use for Daily 5 read to self and read to someone time! Two designs- one in color, and one in black and white! Novel Study for Any Book!